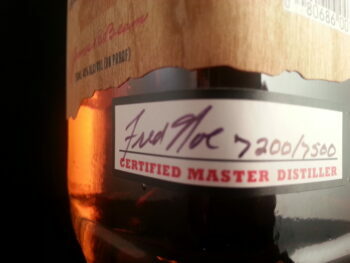 Admittedly, I’m more of a whiskey drinker than a collector. 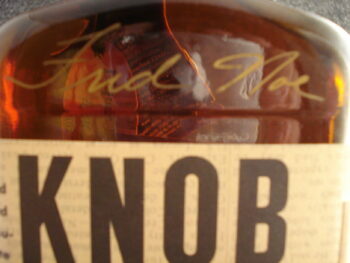 In fact, I sort of despise the idea of buying up rare bourbon with no intention of ever drinking it. 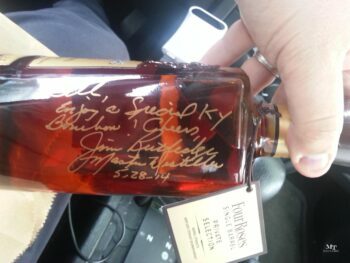 That doesn’t mean that, when presented with the idea to get something signed by a well-known bourbon personality, I don’t jump on the opportunity. 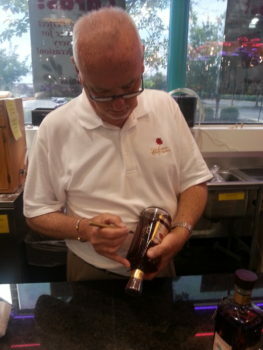 Aside from autographs and rare bourbon, there are plenty of different options for bourbon collectors. 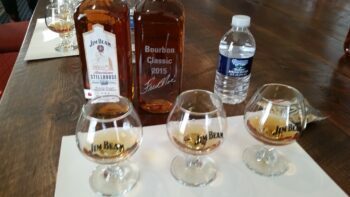 Shot glasses, Glencairns with logos from distilleries, barrel heads, very old bottles, etc. 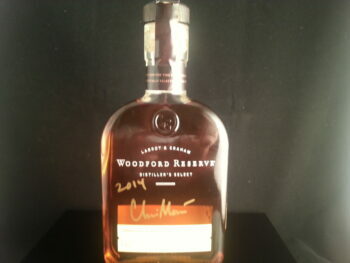 are all common collectibles in the whiskey world. 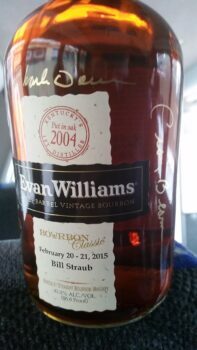 So what’s your version of the bourbon Beanie Baby? What do you collect? 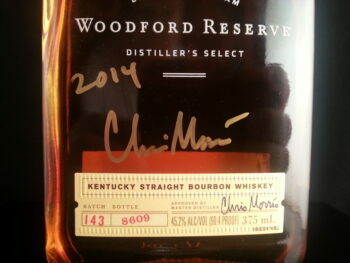 Share photos with us via twitter, Facebook, the ModernThirst forums, comment on this post, or direct email (bill@modernthirst.com) of what you’re collecting! I’m not a collector at all, I’m a consumer!!!! 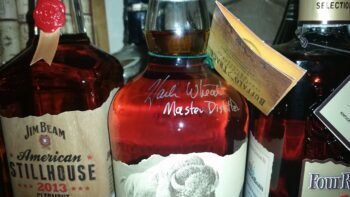 I do have numerous bottles of some hard-to-get bourbon, and it will all be consumed in time. I do not enjoy merely possessing it. 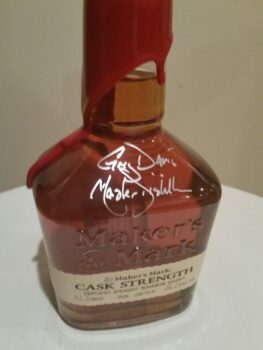 I had a bottle autographed by a revered Master Distiller, but I emptied the bottle and recycled it. I collect to consume!!! 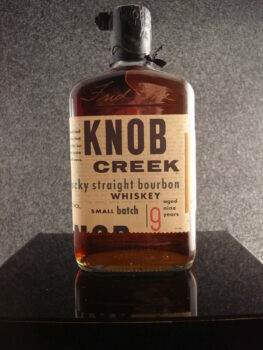 I see these ads for traders that state the bottle is not intended of consumption, only collecting. WTF?!??!??! That’s crazy.